The 24 episodes on the DVD include: Monkey / Sleep / Hair / Happy / Teeth / Noses / Sad / Octopus / Bat / Big Foot / Mad / Eat / Frog / Moose / Good / Owl / Fruit / Brave / Ears / Colourful Day / Farmer / Spider / Robot / Different. You can watch them continuously, or pick a specific episode from the main menu (which is great, because Hannah can literally watch the same episode five times in a row so it makes it easy to access). The DVD also includes French versions of each of the episodes. Hannah really likes the "Fruit" episode. 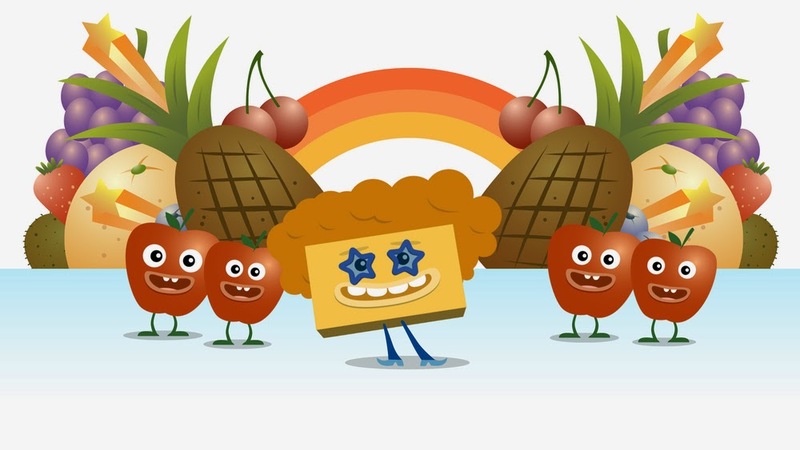 A yellow block character with funky orange hair (with "cool glasses" according to Hannah) sings about his favourite 15 kinds of fruit. She often discusses the food she likes, so this is right up her alley. My favourite Big Block SingSong episode is "Brave" which reminded me of a Queen song. 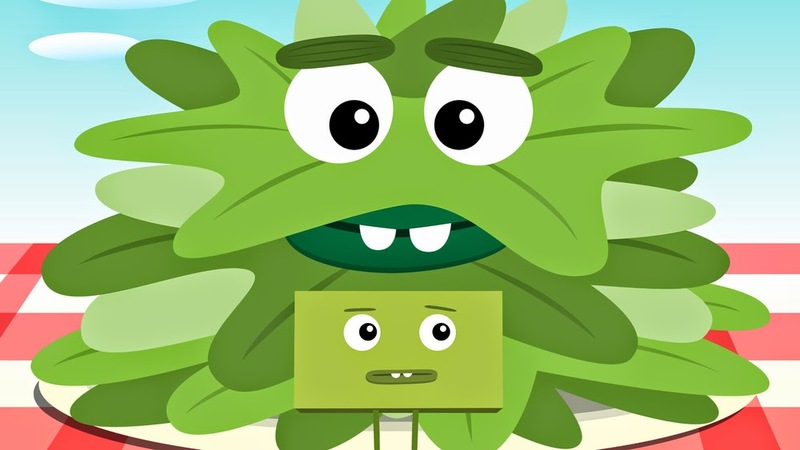 When a green block character is faced with salad, his friends tell him he's brave when he tries it (take that Bart Simpson, I guess you CAN win friends with salad). Big Block SingSong will also be On Demand starting Oct. 31, 2014. Would you like to win your own DVD to sing along to? Enter using the Rafflecopter below by November 10th, 2014. Disclosure: I received a copy of Big Block SingSong for the purpose of this review. As always, opinions on this blog are my own. My son loves music and singing along so I would watch with him. I would watch it with my daughters. I would watch this movie with my nephews. My two year old Loves this show!!!! I'd watch it with Riley. My little guys would enjoy this. I'd watch with with my daughter, we love watching it on the CBC! Who would you watch the DVD with? 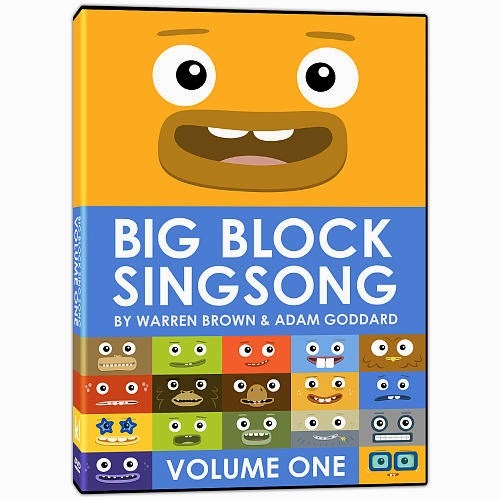 I would watch the Big Block SingSong DVD with my nieces. My 15th month old would love this! I would watch with my Haidyn she loves shows like this one..